Today marks the first ever International Day of Education, celebrating and promoting the fundamental human right to education. The desire to provide and improve education is core to Kidasha’s mission, and as such the day gives us an opportunity not only to reflect on our work to date, but also what we hope to achieve going forward. Education takes many forms beyond that of formal schooling. At Kidasha, in addition to increasing access to traditional education, we also provide a variety of other learning opportunities particularly for the poorest and most marginalised children and young people. This includes functional learning courses to improve literacy and numeracy; life skills training to improve their health and wellbeing and protect them from undue risks and access to business and vocational courses to support their transition into positive and sustainable careers. All of which contribute to our overall goal of battling the causes of entrenched poverty and its root causes. 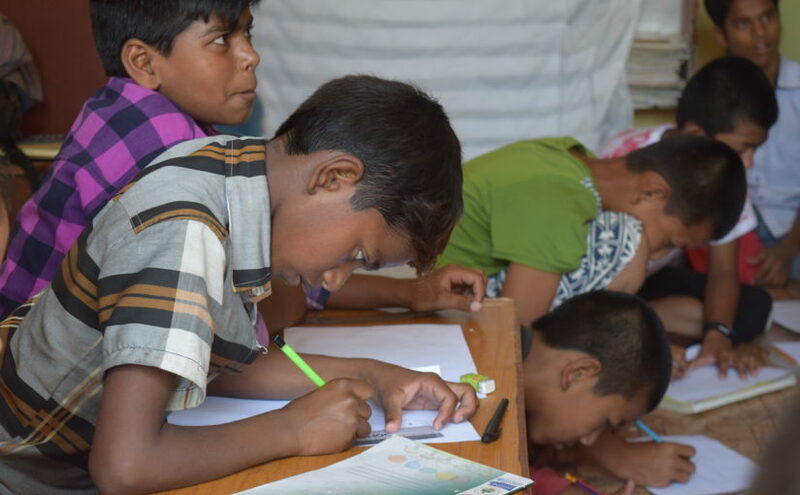 In the year to June 2018 alone, we supported 5,124 children living in the most challenging circumstances, and the educational opportunities we provide played a major part in this. Overall, Kidasha’s work in the past five years has seen us help almost 4,000 children into formal education, support 2,700 out-of-school children into specialized, non-formal education and provided life skills training to a further 2,000 young people – including street children, child labourers, victims of child sexual abuse and children living in slums. One young person we supported is 16-year old Jamuna. When we met Jamuna, she had stopped regularly attending school and had become involved in a gang, spending her days drinking in bars. However, we were able to enroll Jamuna in a practical life skills course which helped her move away from destructive behaviours and which she credits with teaching her the risks of her previous lifestyle, including the ‘’risks of infection and pregnancy, and how it can impact on [her] future”. Jamuna is now a regular school attendee again and wants her experiences to guide others from similar backgrounds to a positive future. At Kidasha we are really proud of both our work and of every single person we have helped but we know there is still plenty more to do and so many more children to reach. 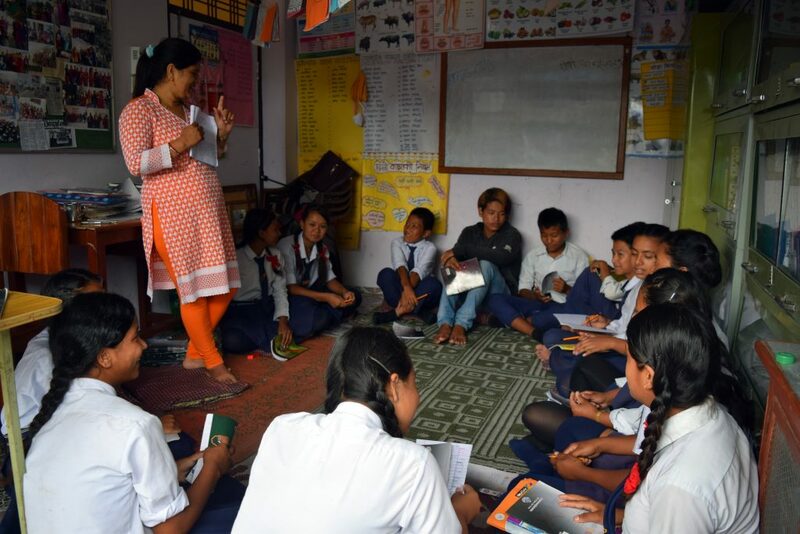 According to UNICEF Nepal figures, 770,000 children from 5-12 years of age are still out of school, while only 12% of the poorest children are developmentally ‘on track’ in literacy and numeracy. We know that to improve these figures we need to sustain and grow investment in all aspects of education and to recognise that every individual child benefitting from a better education will help to change the bigger picture. Kidasha has transformed the lives of many children and young people and we are determined to keep doing so – but we can’t do this alone. adhd. Your support is vital if we’re to continue our work in education in Nepal as well as maintaining and expanding all our other services. You can help us in this by donating to Kidasha or fundraising for our cause.